Samuel Vingi 88, of North Providence passed away peacefully on Wednesday, January 30, 2019 surrounded by his loving family at home. He was the beloved husband of Gloria (Ferruolo) Vingi to whom he was married to for 48 years before she passed away in June of 1999. 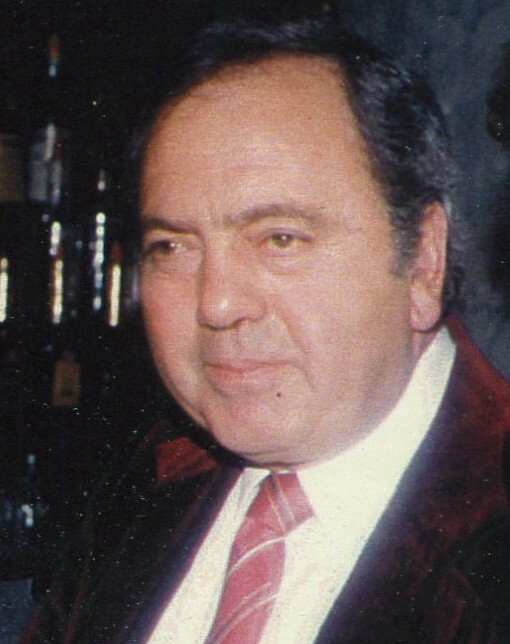 Born in Providence, he was the son of the late Giovanni and Sarah (Arrigo) Vingi. Samuel was the proud owner of J. Vingi & Son Fruit & Produce for over 55 years working until the age of 83 before retiring. He is survived by his children, Gina (Vingi) Maraia and her husband Matthew whom he lived with and was cared for by along with her children Amanda and Robert Vingi, Stephen Vingi and late wife Kathleen, John A. Vingi, Debra C. Vingi –D’Iorio and late husband Guerino “Jay”, Raymond Vingi and Richard G. Vingi. He is also survived by his brothers, John Vingi and Joseph Vingi; grandchildren, John, Michael, Ashley, Raymond, Christopher, Anthony and Kourtney and great-grandchildren, Addilynn and Ella. He was the brother of the late Salvatore Vingi. A special thank you to Nursing Placement for the beautiful care they provided, especially Claudia Duarte and Summer Smith. Visiting hours will be Friday, February 1st from 9-10:30am at the A.A. MARIANI & SON Funeral Home, 200 Hawkins St., Providence followed by a Mass of Christian Burial at 11:30am at St. Augustine Church, 639 Mount Pleasant Ave., Providence. Burial will follow at St. Ann Cemetery, Cranston.